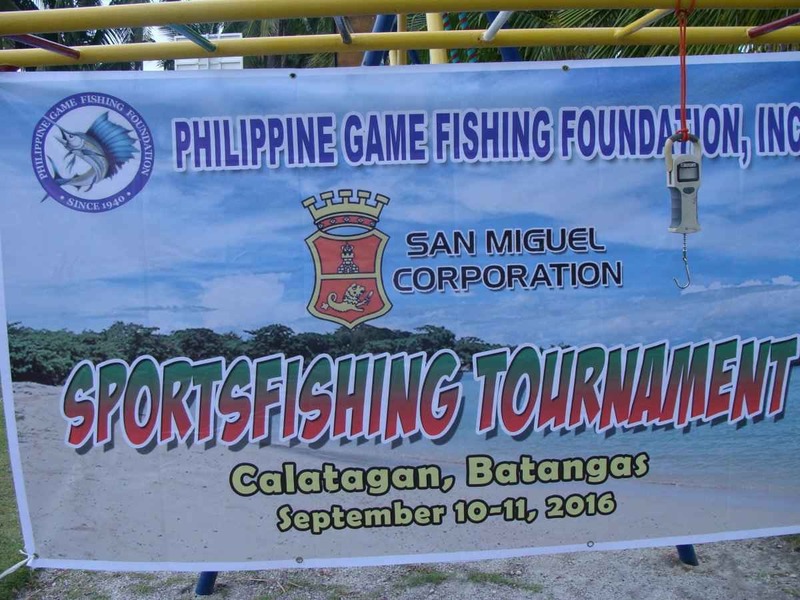 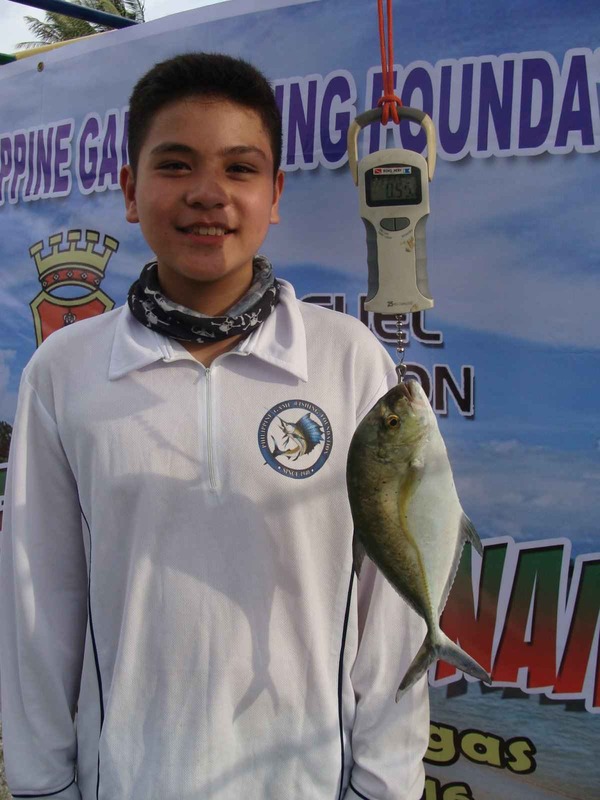 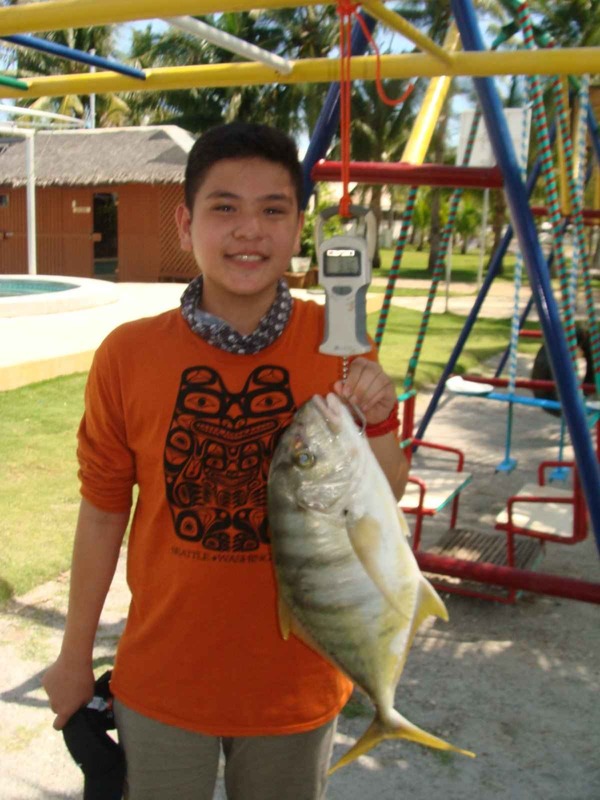 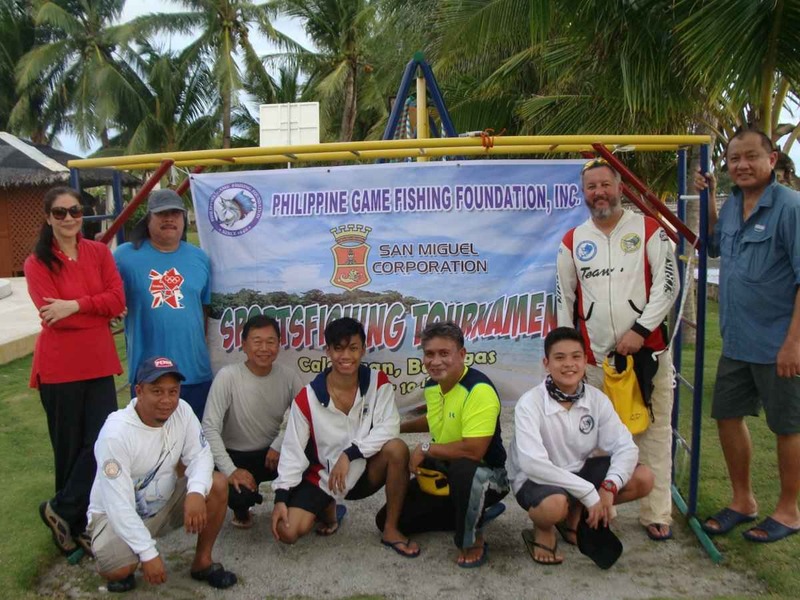 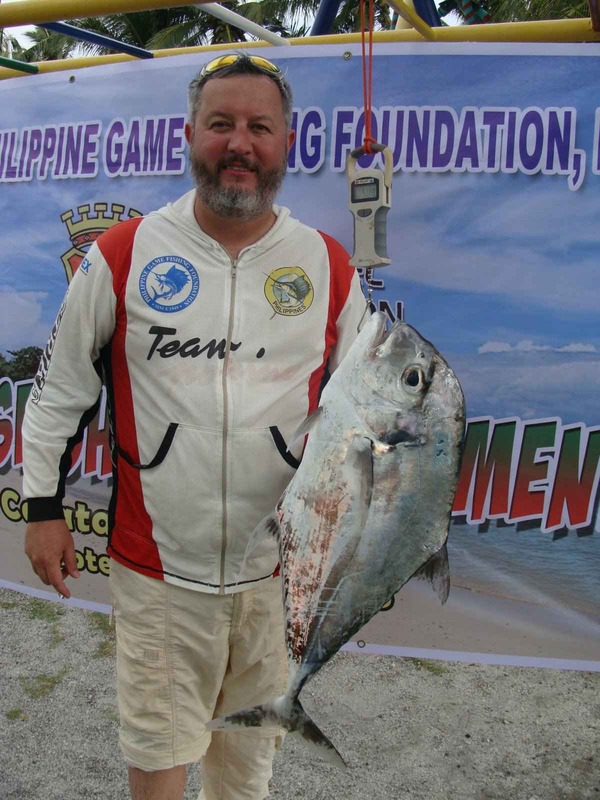 Champion team : Carlos Morales/ Gio Gueco - 16.71kg. 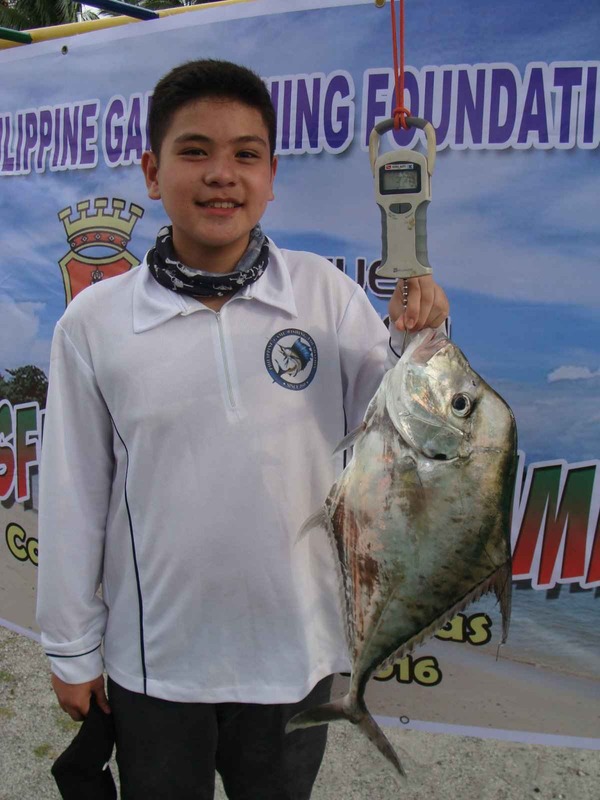 1st runner-up : Edwin Guzman/ Kiko Guzman - 15.54kg. 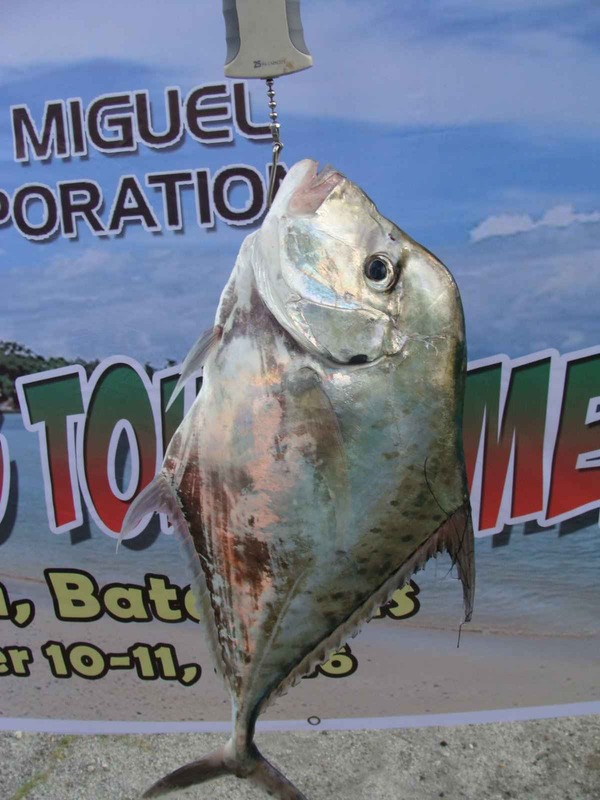 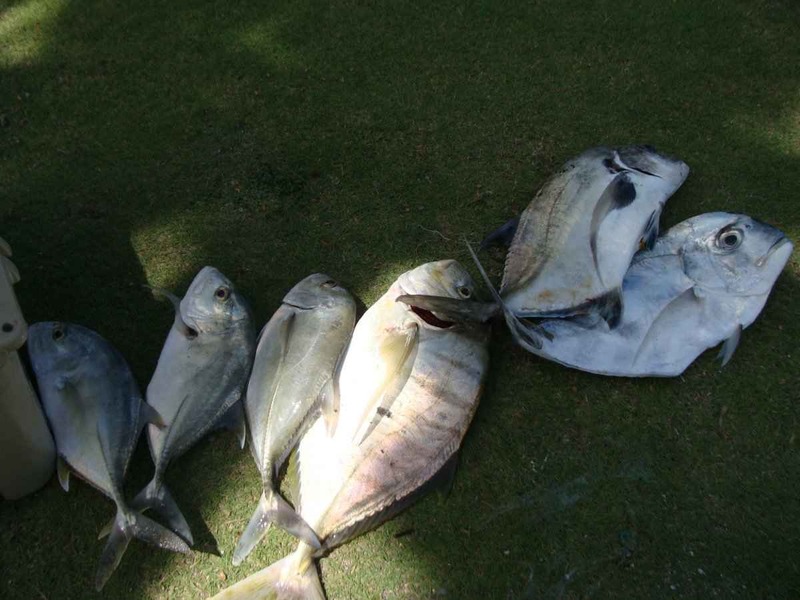 2nd runner-up : Stewart Chongson/ Annette Coronel/ Ayi Luna - 12.44kg.